See also original StartUp plan location on their website! 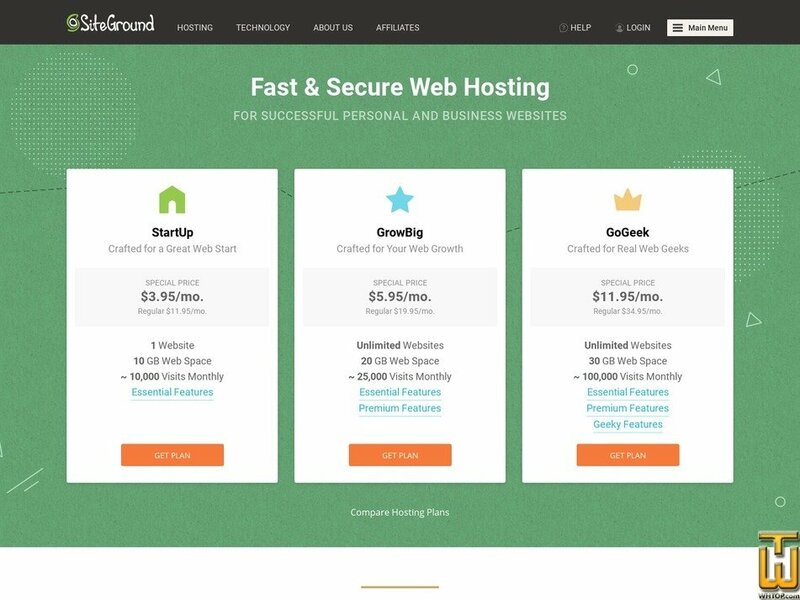 Shared Web Hosting Done Right. When building a website, start here. Our shared service delivers a powerful, proven platform that's perfect for hosting your websites.